Cocoa Frappuccino is our deluxe conditioner. An extremely Moisturising, Rich & Creamy leave-in Conditioner that will soften and define the driest of kinks on contact! Find out for yourselves why this is our best-selling product! Use as the 2nd Step in our 3 Step Prep System for defined, moisturised kinks! A vitamin rich moisturising hair milk suitable for all types of curls, use to revive dry kinks and coils. 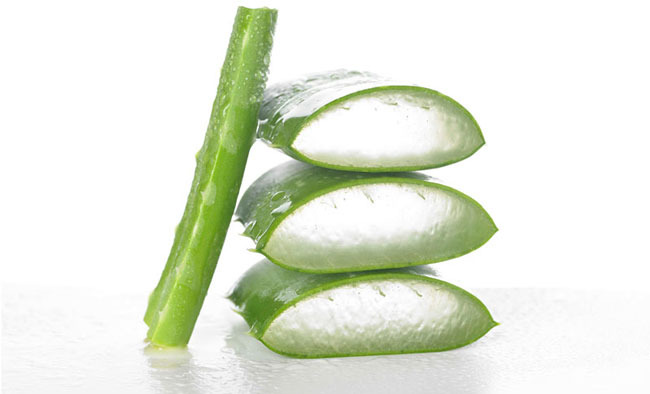 A refreshing drink for your curls... Use as often as required when your hair requires a little shot of moisture. Can also be used to detangle thanks to its amazing slip! Rich in essential fatty acids, minerals and vitamins to nourish the scalp and strengthen the roots of your hair, this potent blend of oils encourages growth and strengthens the roots, providing the perfect foundation for healthy hair! Contains Emu oil to kick-start sluggish follicles and a large shot of Jamaican Black Castor oil! Boost your hair growth with this mineral-rich scalp pomade!! Contains an abundance of Emu and Castor oil to reawaken sluggish follicles! 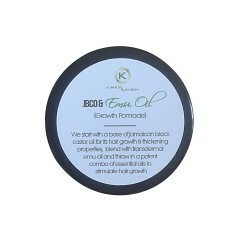 Contains the same potent blend of essential oils successfully used in our Hair Boost Elixir.